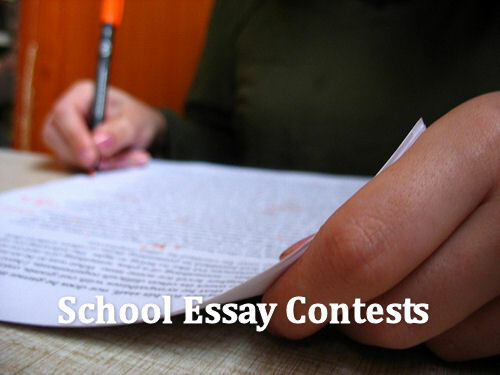 The Lonesome Pine Office on Youth will be sponsoring essay contests in collaboration with local schools for various holidays and special occasions throughout the 2014-2015 school year. For each holiday or special occasion, a different school in Wise County, Lee County, or the City of Norton will be chosen to paricipate in the essay contest. Lonesome Pine Office on Youth staff will provide local schools with essay instructions and entry forms. Two winners will be chosen for each essay contest and each winner will receive $50 in movie bucks to be used at Norton Cinema City Theater. These movie bucks may be used for movie tickets or concessions.